The gospel singer said she will be praying for Trump even if she's not in agreement with his politics. 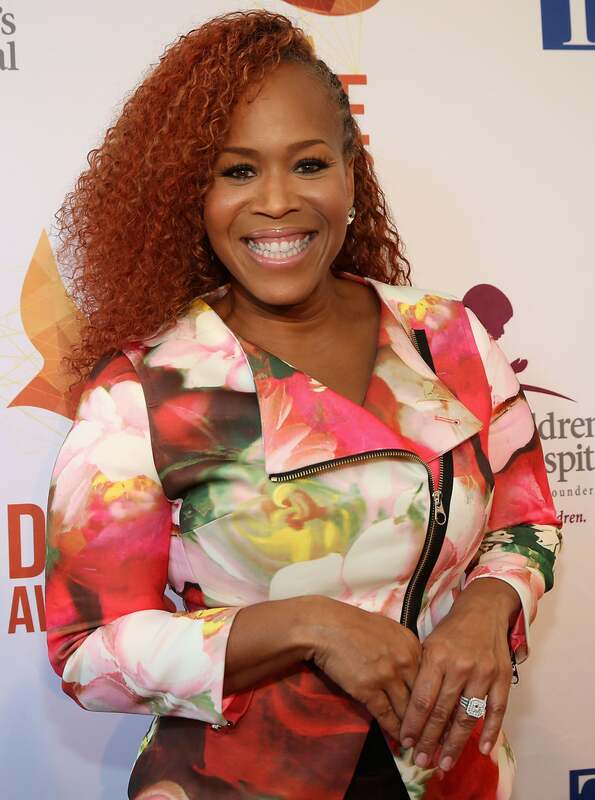 As President Trump completes his first full week in office, another Black celebrity has come forward in support of him: Mary Mary’s Tina Campbell. The gospel singer decided to reveal her thoughts Wednesday in an open letter, where she explained why she believes the new president needs our support and prayers. Her main point throughout the letter was that no matter how you feel about his politics and decisions —things that Campbell said also confuse her— God had chosen Trump to do great things. Trump signed a number of executive orders this week, the most controversial one being his ban on immigrants and refugees from seven Muslim-majority countries, signed late last week. Overall, her message seems to have been taken positively by her fans, receiving more like and love reactions than negative responses.